Trey Smith, an American DJ, is famous for being the eldest son of the renowned superstar, Will Smith. He has around 452k followers on Instagram. His mother, Sheree Zampino and Will got married in the year 1992. However, they separated after three years of marriage in 1995. Despite the separation, Trey and his mother have good terms with Will, and also his second wife. Trey was born in Los Angeles, California, USA on 11th November 1992 as Willard Carroll Smith Jr. He is of American nationality, and his zodiac sign is Scorpio. 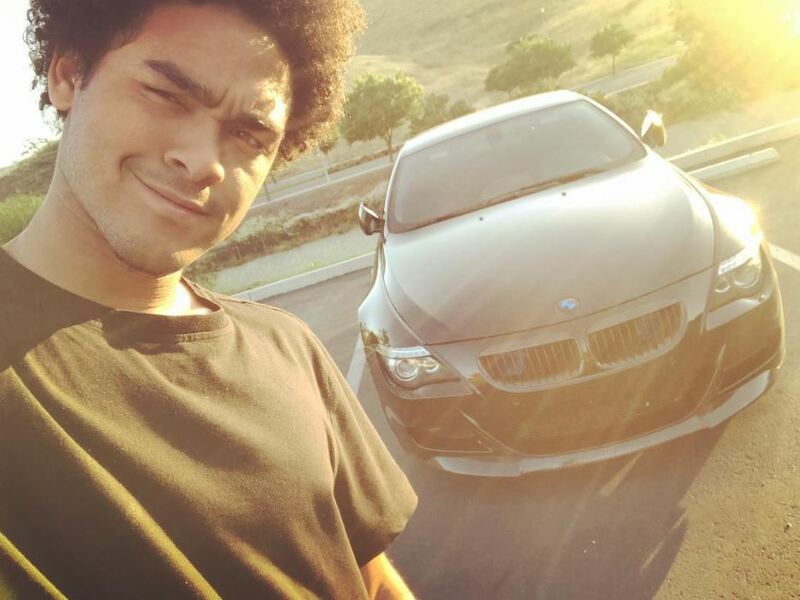 He completed his high school education from Oaks Christian School in 2011. 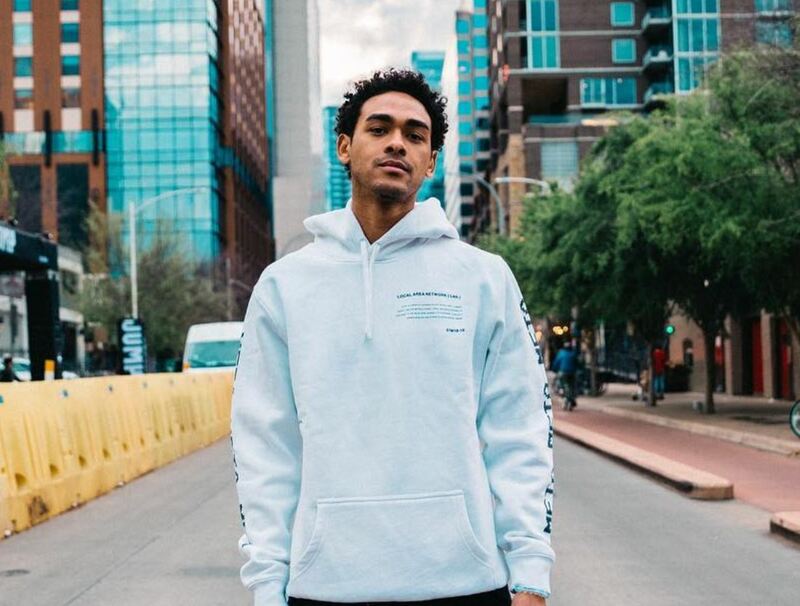 Trey Smith gathers his asset as an American DJ and an actor. His astounding net worth is $2 million. He is the child of greatest Hollywood superstar, Will Smith. Trey appeared in his father’s single music video, Just the Two of US, in 1998 and two episodes of TV series, All of us. Other than that, Trey has not done any movies and TV shows like his father and brother, Jaden Smith. In 2012, he along with his brother Jaden and sister Willow released a song titled, Find You Somewhere. However, he followed his passion and made a name for himself as a DJ. Unlike him, Jaden followed his father’s footsteps and appeared in movies like After Earth and Pursuit of Happiness. A few shots from my shoot with @creativerecreation. More coming soon #generationnext #betonAce.. Link in bio! Trey played baseball from his young age during his school. He additionally earned football grant by Division I-AA Northern Arizona University in 2010 considering the quality he had in him. Trey is a handsome young man who is pursuing his career in music and DJ. As a celebrity kid, he is often seen with massive stars and photographed with different celebrities. People are eager to know about his relationship status as if he is single or dating. On 9th of March 2018, Trey posted a picture of his moms along with Rachel captioning three queens of his life which raised suspicions of him dating her. However, he has not gone public about the matter and revealed anything about his rumored girlfriend. Trey gets along with brother and sisters from his stepmother, and all of them get together on every occasion to complete the family. For his father, Will’s 50th birthday, all the family members went to Grand Canyon to celebrate his birthday where Will Bungee jumped from a Helicopter. Trey was born in California to his parents, Will and Sheree. 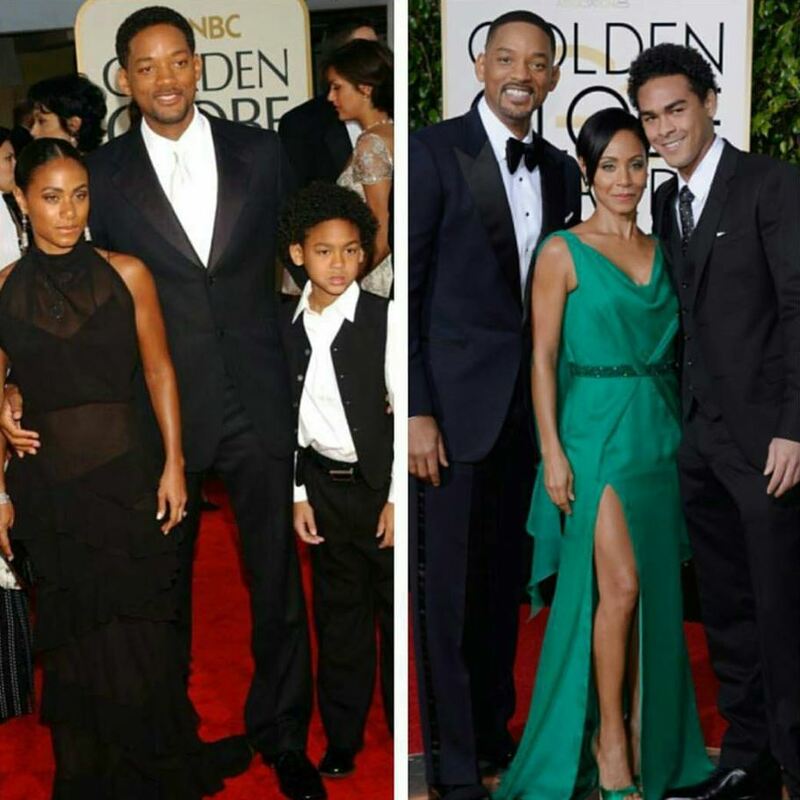 However, they got divorced after three years of marriage, and Will married Jada Koren Pinkett and had two kids, Jaden, and Willow Smith. Trey shares a great bond with little brother and sister and supports them in every path of their life. Together, they released a song titled Find You Somewhere in 2012 where Jaden rapped, and Willow sang the song. Trey stands tall with a height of 6 feet and ½ inches. As per his Instagram profile, he hits the gym to maintain his physique. Nothing much about his body statistics is known.